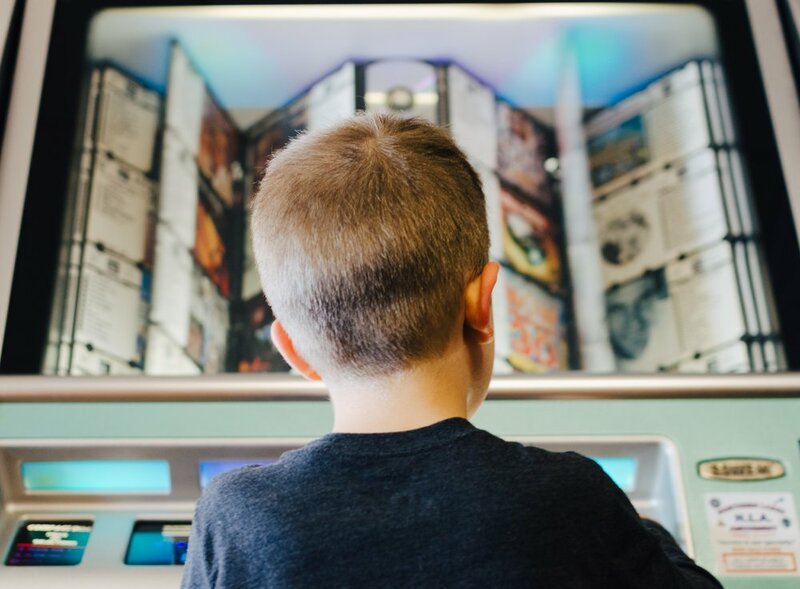 Gospel-Centered Music for Your Kids! I love to hear kids sing. I really love hearing them sing gospel truths. With children you never know what they will pick up. They may pick up your mannerisms, speaking inflections, the way you say things. They are walking sponges. With that in mind, why not let them listen to and learn songs that teach scripture? Why not learn these songs together as a family? 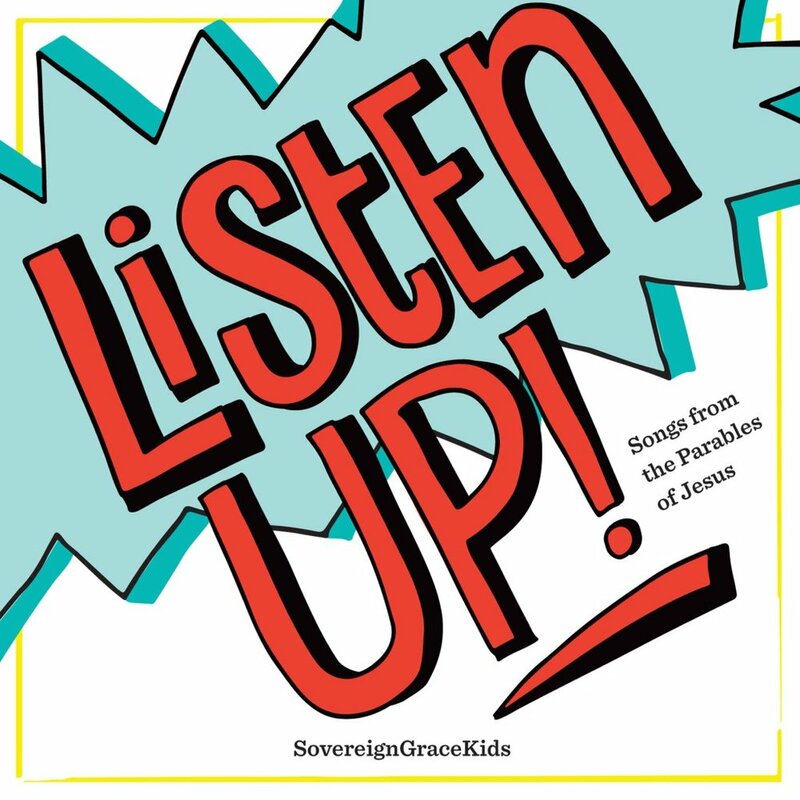 Sovereign Grace Music puts out some great albums with the purpose of teaching kids the truths of the gospel in fun and eclectic styles. Their latest album, entitled “Listen Up!” features songs that revolve around the parables of Jesus. Take a listen! Their previous album is filled with theologically rich songs that teach who God is and what He has done for us in fun ways. It will definitely get everyone in the family singing. This one has become a favorite. Listen to it here!